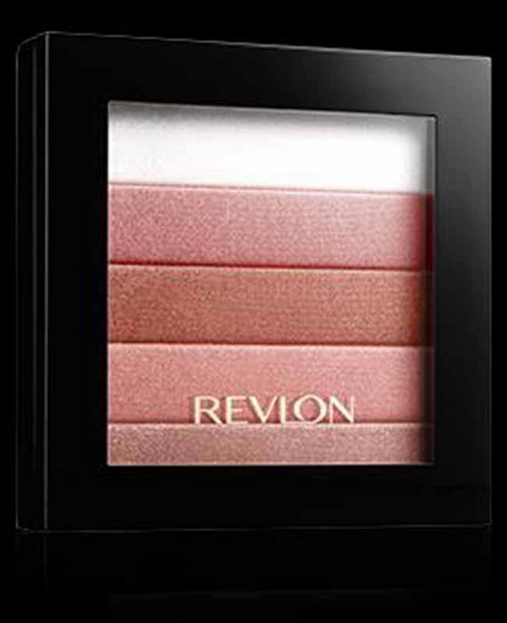 Revlon Highlighting Palette – Bronze Glow is a 5 in 1 palette. It consists of 5 shades through which you can easily highlight your features after makeup. This palette is really affordable.